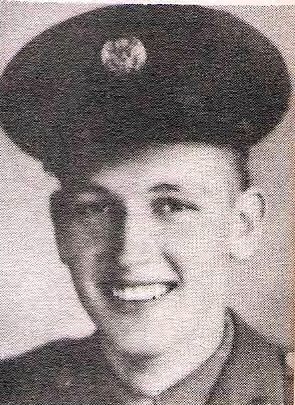 St/4 Cecil E. Dixon, son of Mr. and Mrs. L. G. Dixon, Murray. Entered Army 1944, trained at Camp Wolters, Tex. Served in APO, Luzon and japan. Awarded APO with 1 Battle Star and GCM.